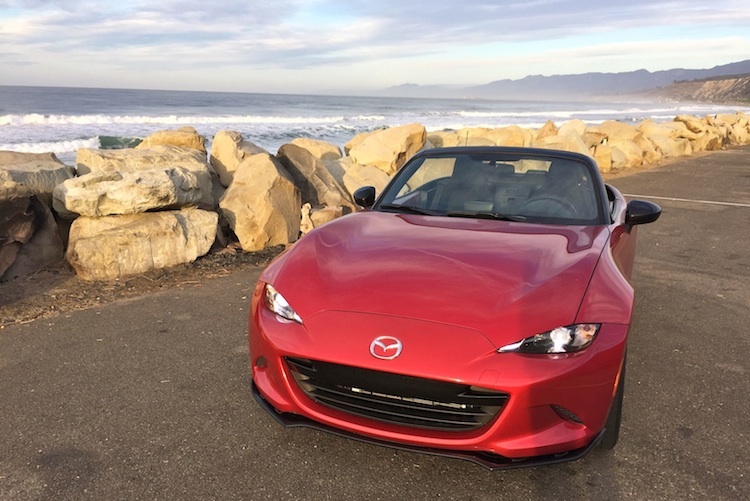 The 2016 Mazda MX-5 Miata has landed at the top of nearly every auto writer’s “Best Of 2015” list because, as you should have heard by now, it’s very excellent. 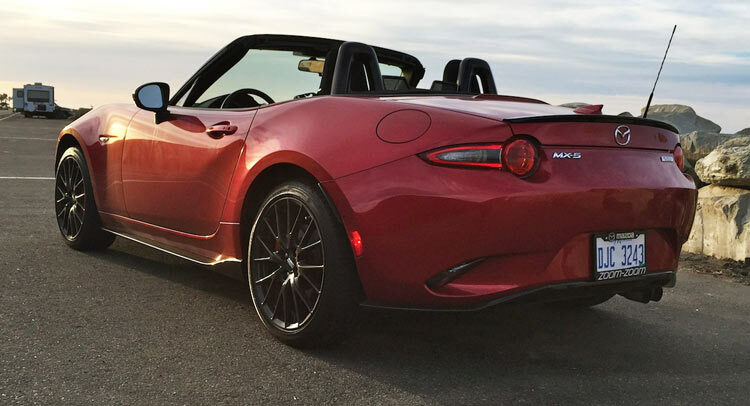 It’s the kind of car that causes superlatives to flow like a broken hydrant. 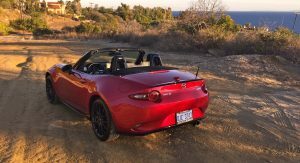 If you’re wondering if the Miata is still an amazing car for a driving enthusiast, quit reading here and just scroll down for pretty pictures of the car. 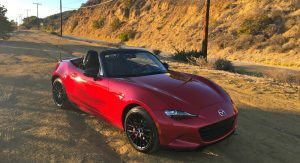 But the praise has usually come with a caveat, that the Miata is a toy and unusable for everyday situations. 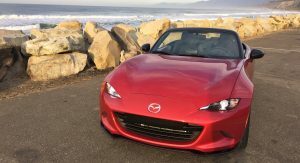 If it’s your only car, some think Mazda’s two-seat sports car will irritate on a constant basis because, well, it’s a two-seat sports car. I say nonsense to that. 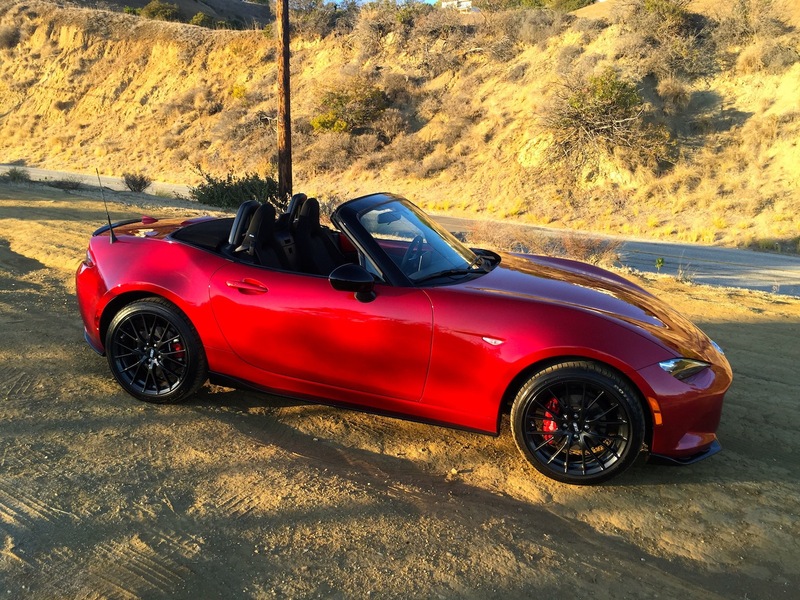 Even I didn’t believe it at first, but you can live with the 2016 Miata every day, and you should. There’s your New Year’s Resolution. 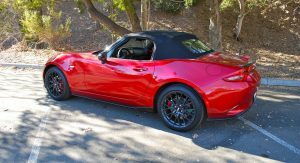 Several months ago, a guy from Mazda asked me what I thought of the new Miata’s looks. I responded with enthusiasm, but then tripped over the name. There was a chuckle at that last one. 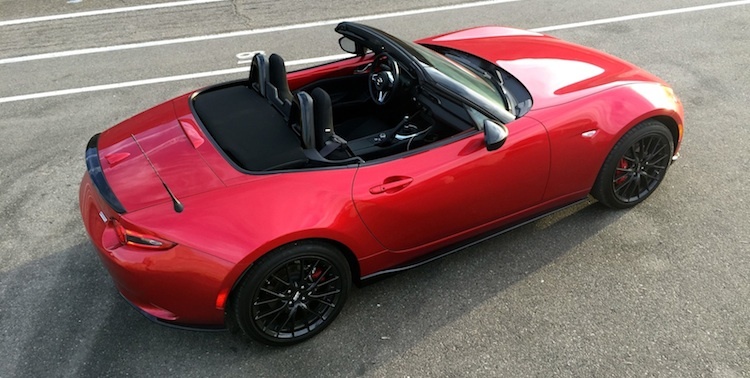 For the first time in its 26-year existence, Mazda decided to style the Miata and it’s worked. The old cars, with their Lotus Elan-aping lines, looked stubby compared to this one, which clearly apes the Jaguar E-Type. You’ll just never get tired of looking at it. You also won’t get tired of the way people look at it. It’s nice to have a car that requires little explanation. Although if you work from home and it’s parked in your driveway, move your computer away from a window. 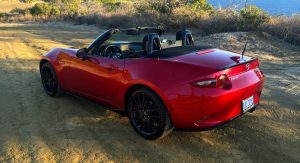 The Miata has been long been desirable because it’s a cheap way into a fun convertible experience. But this added allure of sharp looks has made it attractive in an entirely different way. 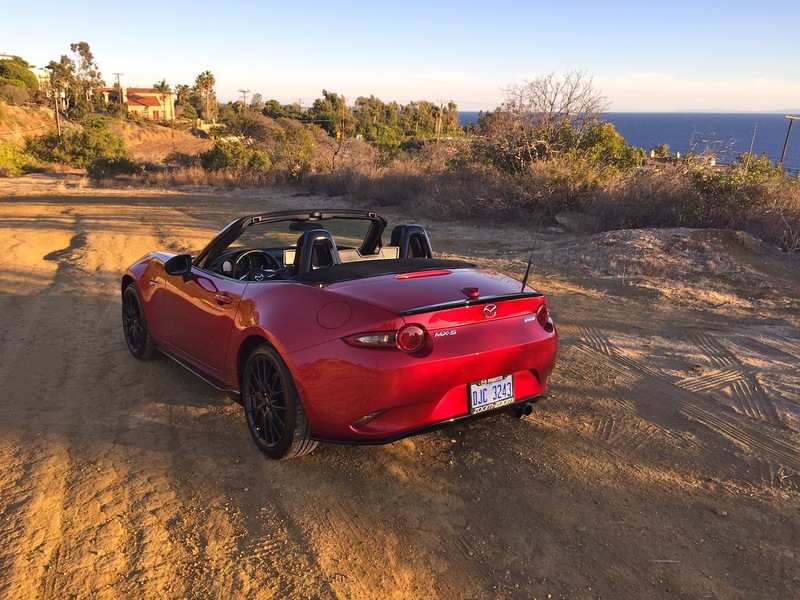 How could you not live with the way the Miata drives every day? 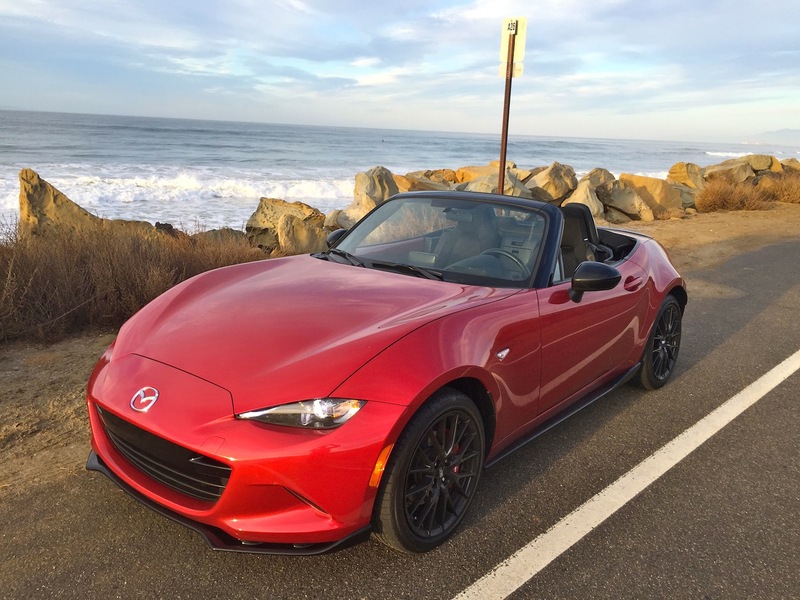 There are cars that can make even the crappiest days seem good. And then there’s what this car does. I got about 500 feet before I decided it was criminal not to lower the top. 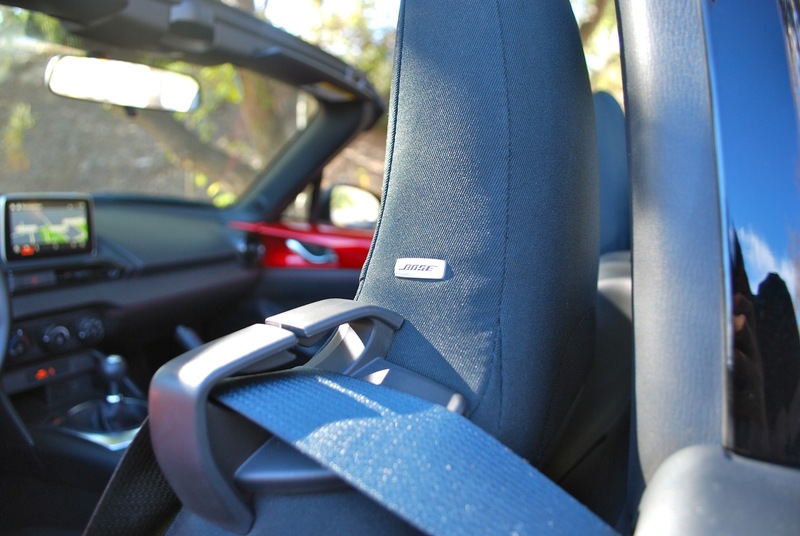 Which you can do while belted in the driver’s seat if you’re somewhat of a contortionist. The better strategy is to just do it before you get in the car. 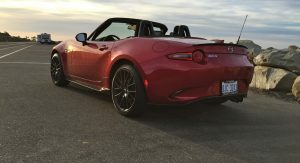 The Miata doesn’t need more power. 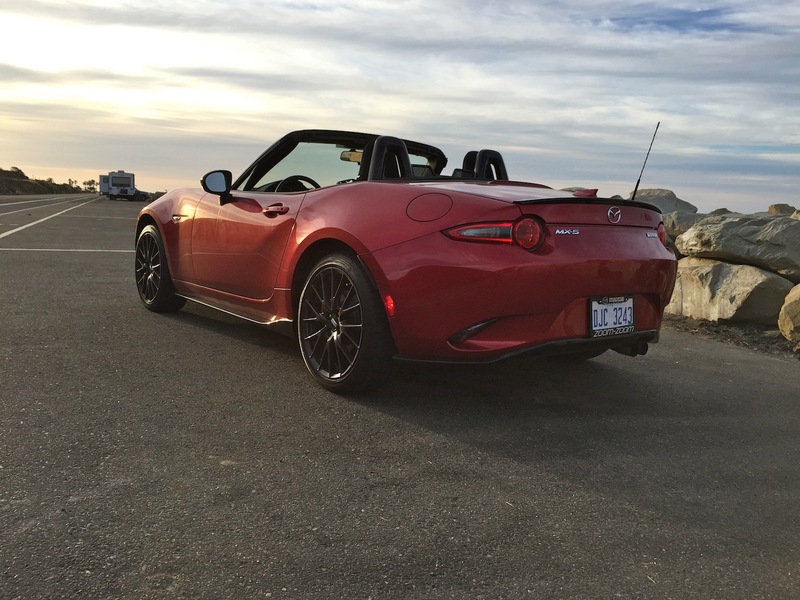 And with the 2.0-liter four and 155 horsepower, I maintain it actually has too much of it. 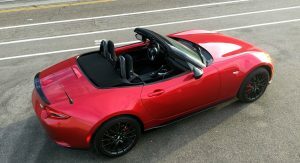 Mazda’s SkyActiv motors have been sweet in just about everything they’ve been put into, and this roadster’s no exception. 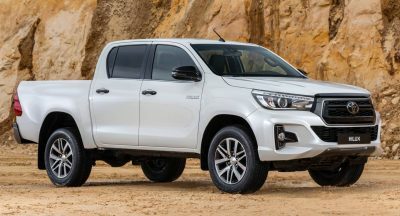 It even pulls hard in sixth gear, which is what you’ll inevitably tell the highway patrol one day. 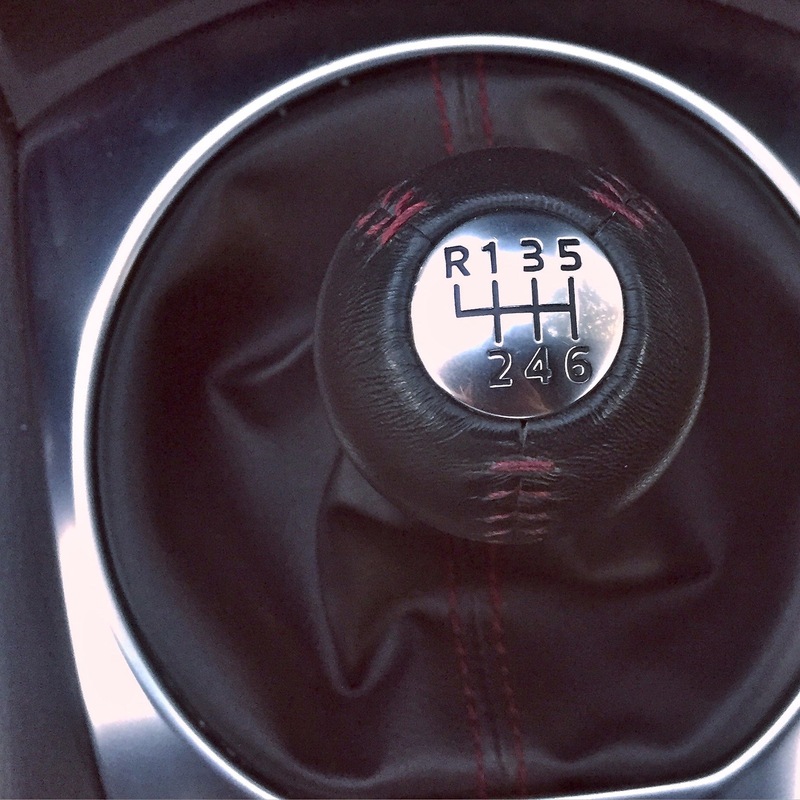 Even more than the engine, the shifter is good to use, too. 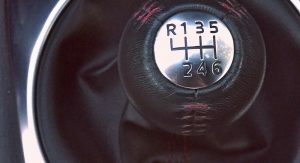 This is the one car where traffic doesn’t explain why 97 percent of people can’t drive stick. 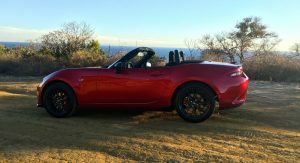 Everything is perfectly weighted in the Miata, as you might expect. 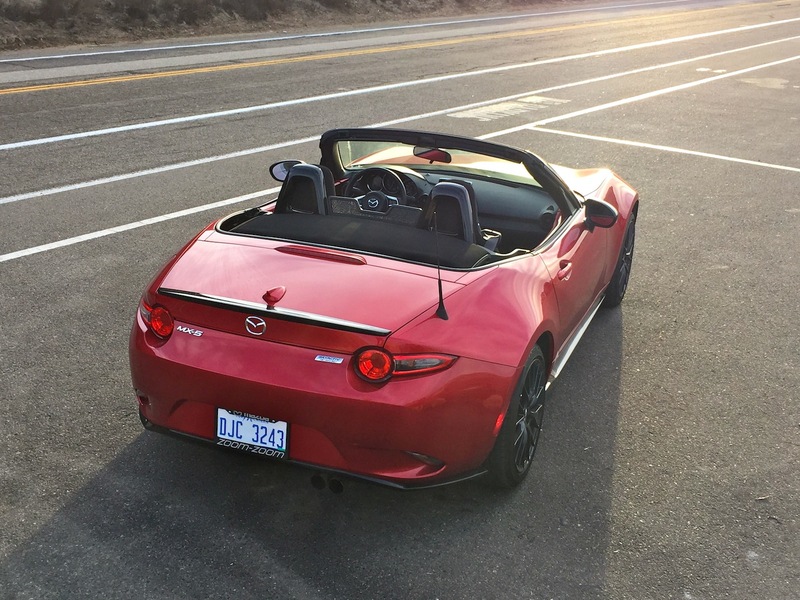 Despite it being low to the ground and not exactly quiet with the top up or down, the Mazda isn’t taxing to drive. 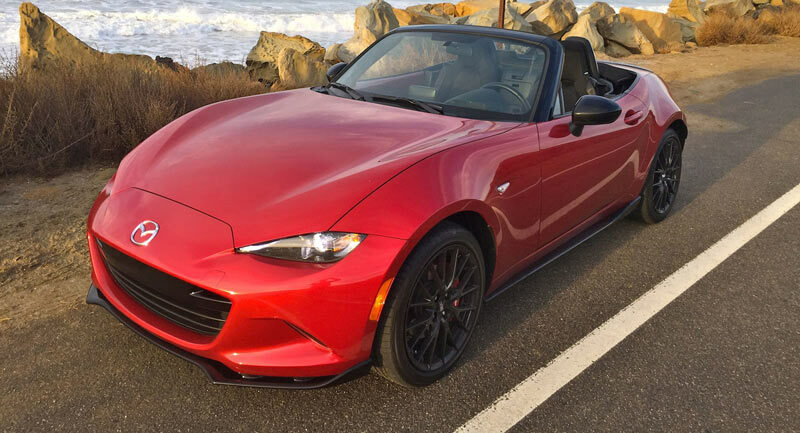 And especially with the roof off, the miles roll by quickly. Oh, and I averaged 32 mpg in mixed driving without trying. I couldn’t even do that in a Scion iM. What’s truly a miracle is the ride. 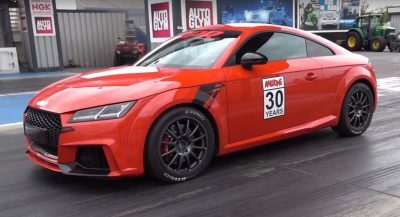 Even in the Club model with the optional BBS Wheel/Brembo Brake package rode similarly to the Honda Accord Sport I tried over the summer. It’s firm, but by no means beats you up even over bumps. It might be witchcraft, but I don’t actually care how it’s done. 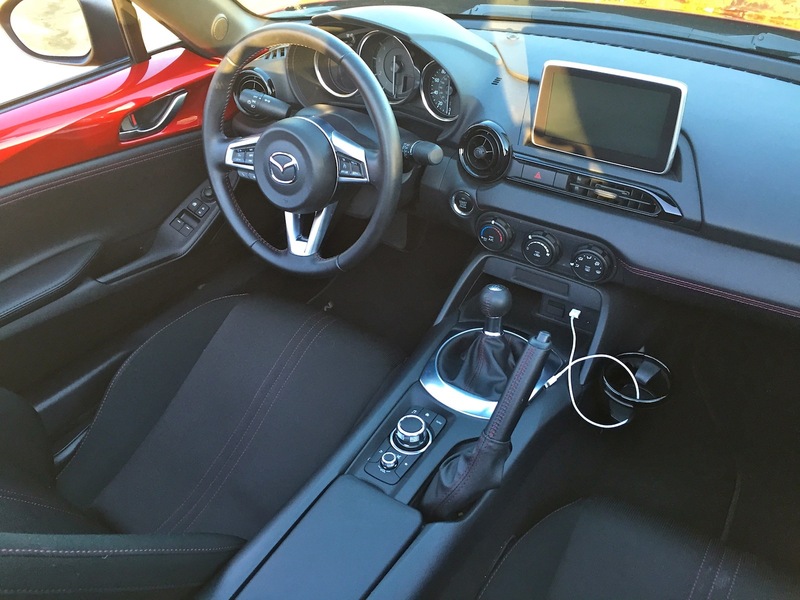 I don’t understand certain colleagues who heap praise on the Mazda infotainment system. 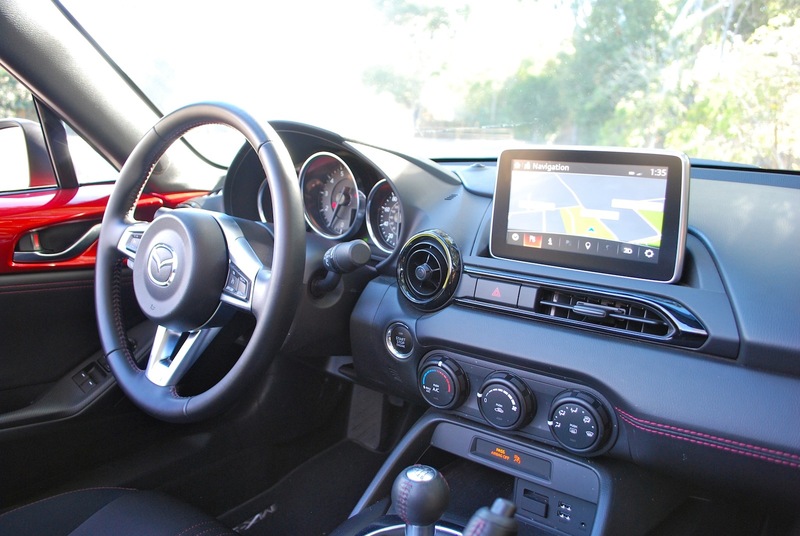 While you get used to its knob/touchscreen setup eventually, I don’t understand why there’s no glovebox and the cup holders are so incredibly useless. Forget eating or having a bottle of water while driving, they’re also bad at holding your phone. Which you’re going to need because the navigation system is less useful than a crumpled AAA roadmap from 1996. 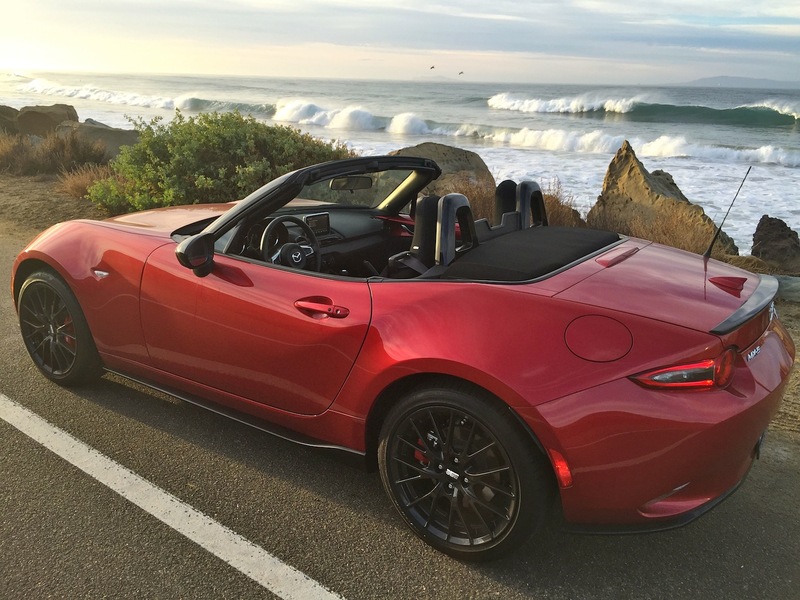 And it’s irritating Mazda pre-packages the Miata so tightly for Americans. 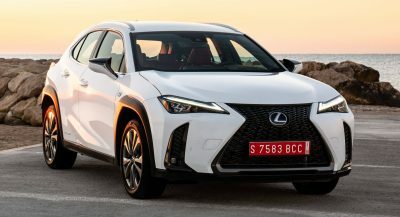 My ideal one would be a Grand Touring in Ceramic Metallic with the BBS wheels (but not the Brembos – it’s light, why do you need these? 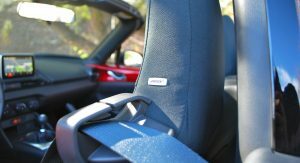 ), leather upholstery and blind-spot monitoring. But you can’t get that combo. 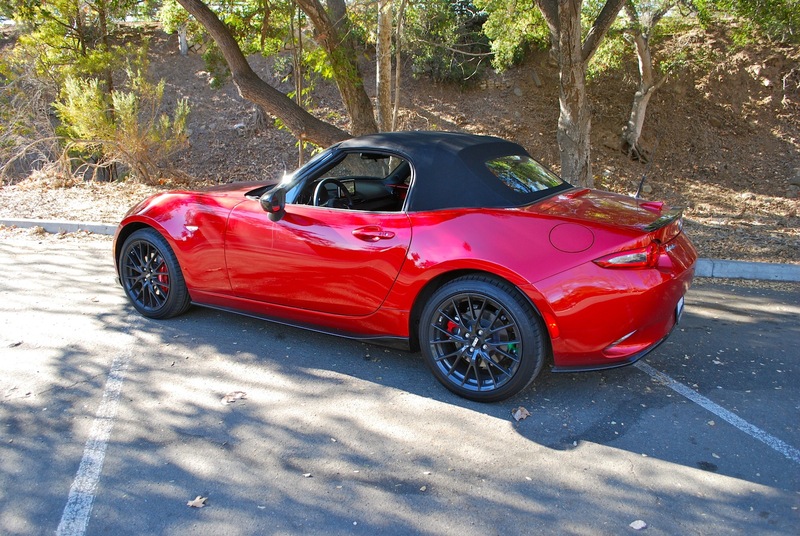 Frankly, you have to get a Club with the BBS pack because a Miata has to have BBS wheels. 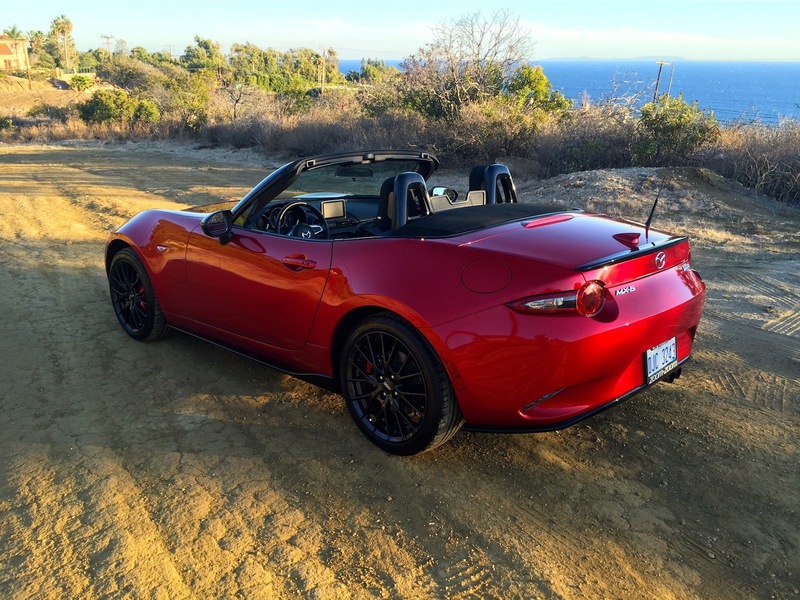 At least the optional Bose audio system sounds good with the roof down. 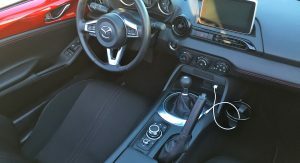 And the speakers mounted in the headrest come in handy when you’re taking a call. 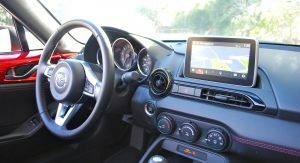 The Bluetooth phone system has better audio in this than in my GTI. 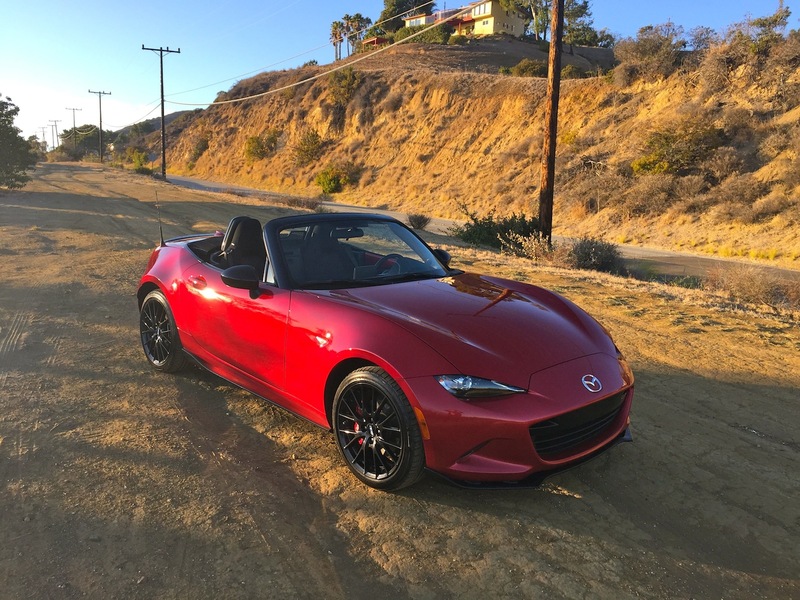 While the Miata has more space inside than it used to, your tall friends will complain about that their legs won’t fit as long as their head is attached. 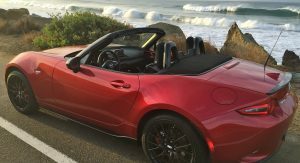 Put the top down and they’ll still moan about their knees pressed up against where the glovebox should be. The obvious solution is to get shorter friends. 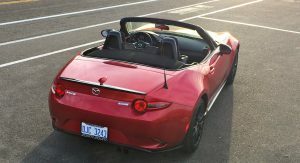 For years, my father has maintained that when he drove the Miata way back in 1989, a group of people broke out in applause as he drove by. And for years, I’ve said BS to this absurd claim. 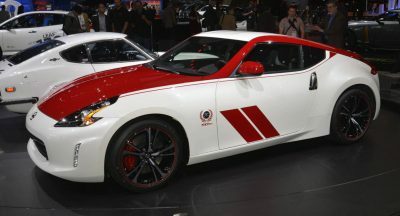 But the way observers looked at this new car, watching it roll by at 22 mph through town and I was convinced they were about to cheer. Even for those of us who hate to be conspicuous, it’s something you’ll learn to enjoy every day. 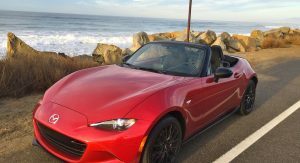 After spending a week with one, giving people rides one at a time and taking it to the airport (yes, your checked bag and one carry-on item will fit just fine), I can’t think of a car that just makes you feel happy and carefree. There’s nowhere to put your phone, but that’s probably for the best. There are only two seats, but maybe that’s for the best because you’ll never be asked to pick up all of your friends or family from the airport. 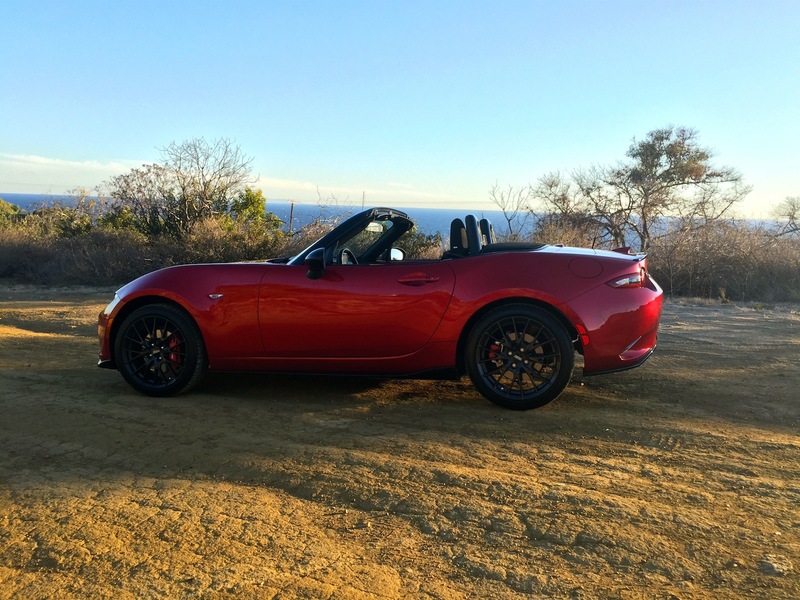 The Miata lets the stresses of driving melt away. 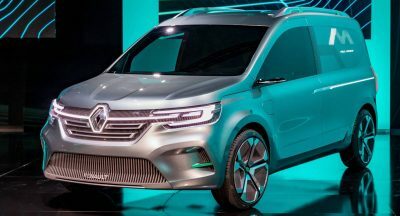 Who needs self-driving cars then? Up until now, the VW Golf GTI was my go-to for the perfect car to live with everyday. 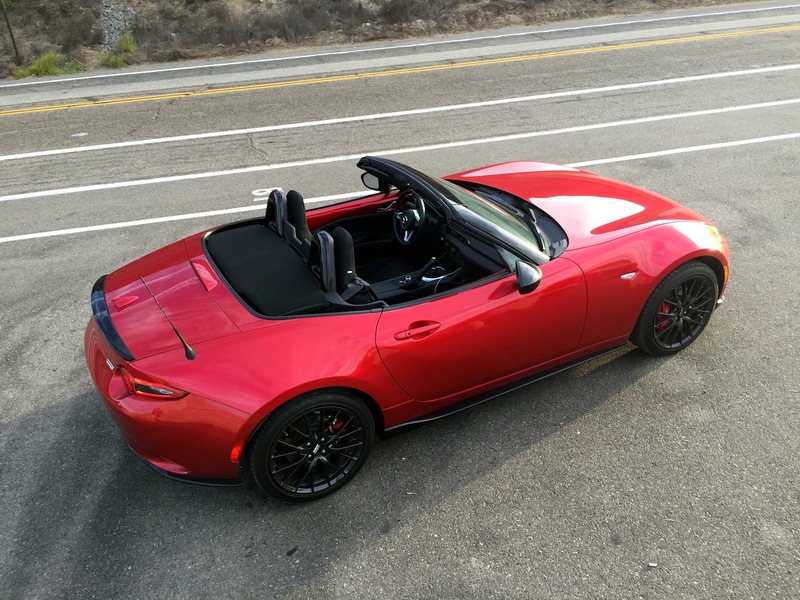 With the Performance Pack that really elevates its case, it’s roughly the same price as the Miata – and it boasts such novelties as a solid roof and seating for five. 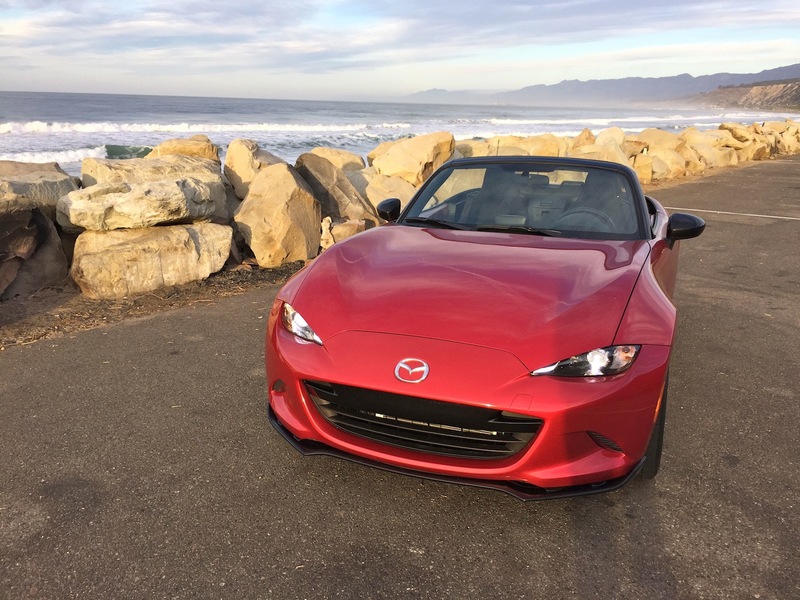 It’s smile-inducing and extraordinary to drive, too, and only slightly more comfortable than the Mazda. But GTI is obviously the more responsible purchase. 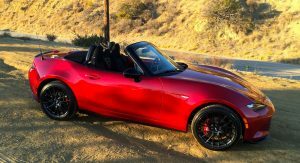 So what color is your Miata going to be? It’s for your health and well-being, after all. Next PostNext Owning A Supercar: Is Reality Just As Good As Fantasy?